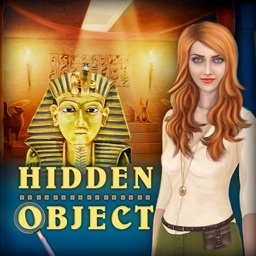 Unveil the mystery of ancient Egyptian mummification in your new favorite story-based Hidden Object game with fantastic art! 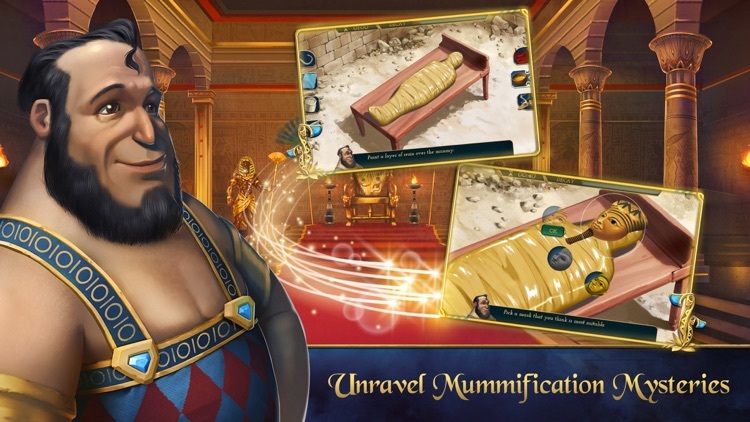 Download for FREE to start the exciting journey to ancient Egypt and learn about mysterious mummification in Ancient Secrets of the Mummy! 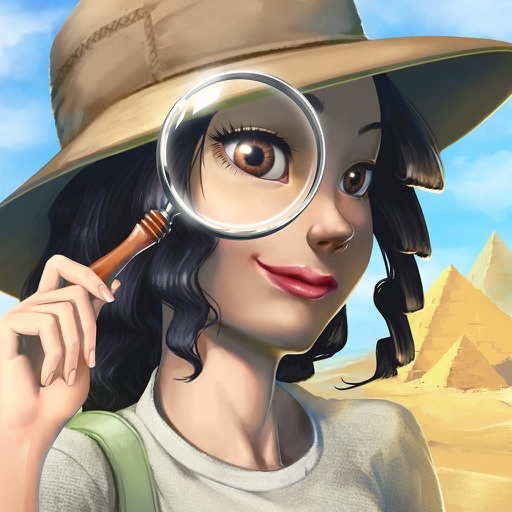 Join Amaunet to investigate and find hidden objects to collect clues, solve mysterious puzzles, and help the spirit of Hasani from ancient Egypt to attain his eternal life! 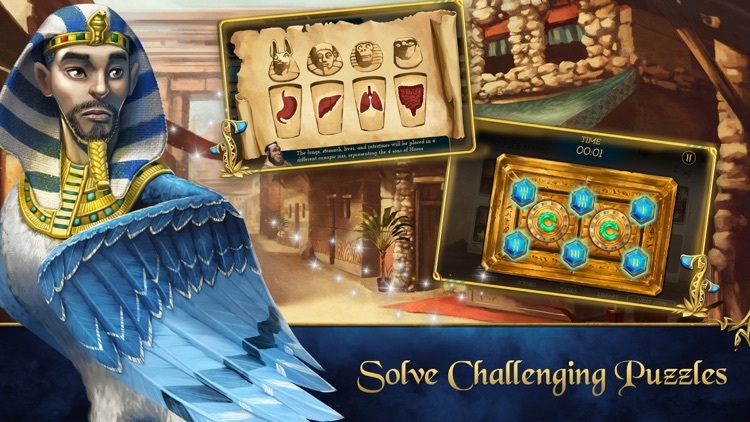 Dive into the past and walk in the shoes of an ancient Egyptian embalmer in this epic story-driven puzzle game! 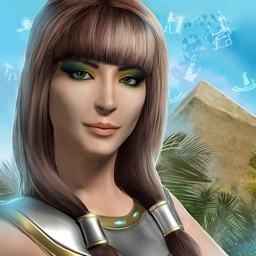 In her expedition, the archaeologist Amaunet discovered the spirit of Hasani, an embalmer from ancient Egypt, who was unable to pass on to the afterlife because of something wrong during the Mummification process. 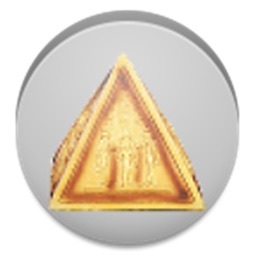 With the help of Amaunet, Hasani must unearth his long-forgotten past and find a way to ascend. 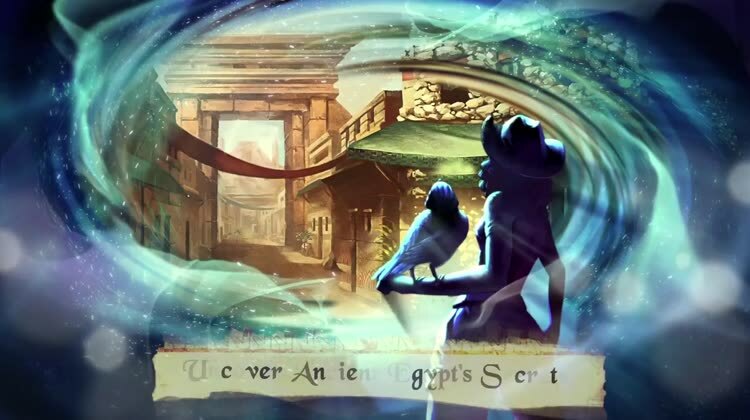 To help the trapped spirit in the ancient tome to uncover the lost memory, YOU will need to carefully investigate every scene to gather clues and complete various special tasks! 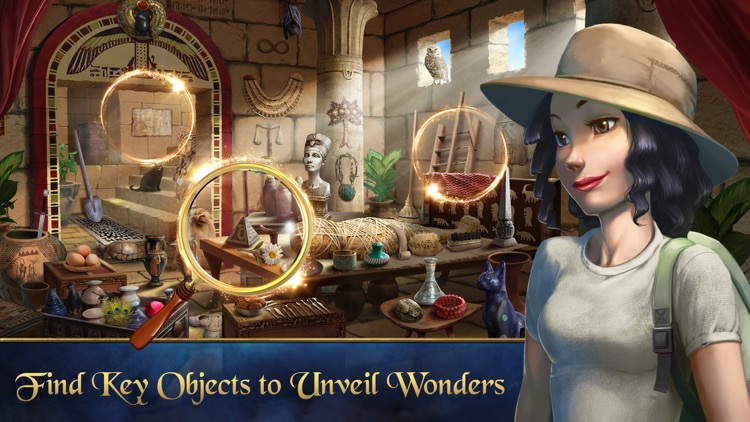 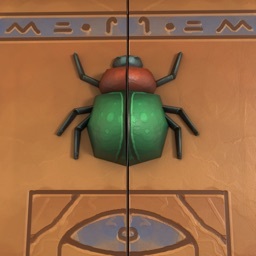 Are you ready to this all-new mysterious Hidden Object adventure? 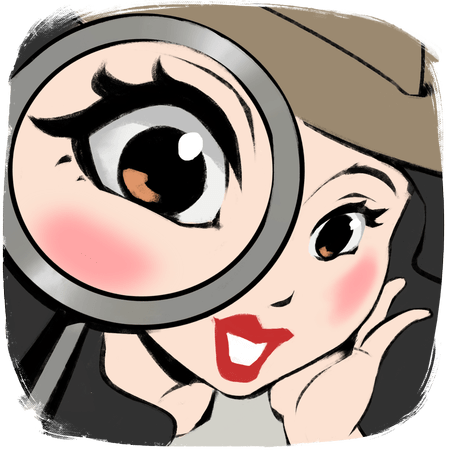 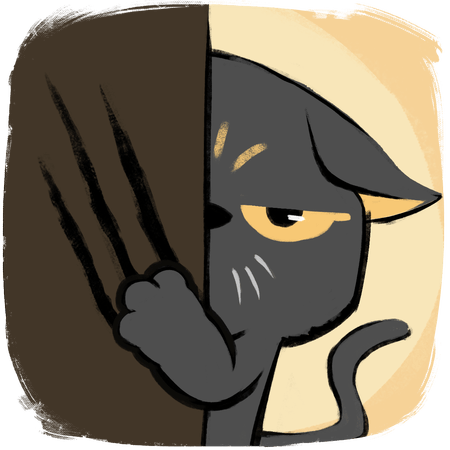 Find hidden objects, collect clues, investigate scenes, and solve mysterious puzzles! 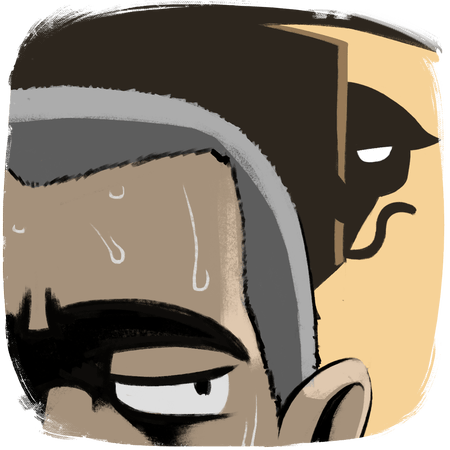 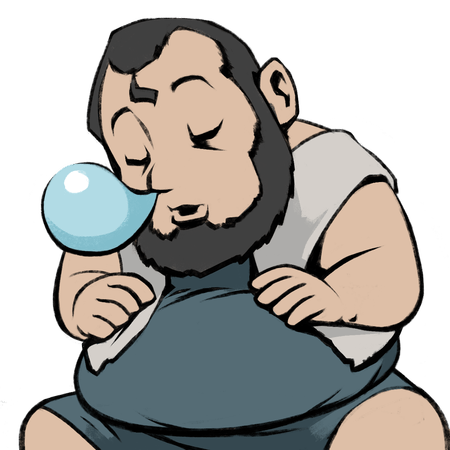 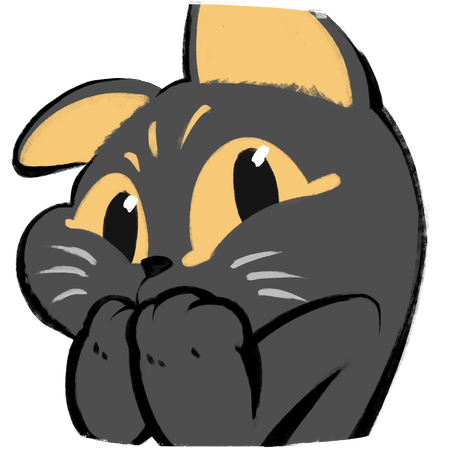 Featuring fun puzzles, missing objects, and lots of interesting mini-games to keep you on your toes! 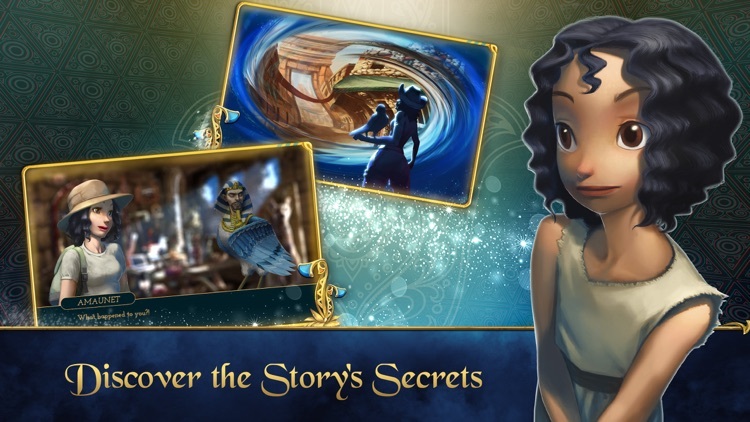 Witness the emotional tale of Hasani, an apprentice embalmer caught in a midst of a deadly conspiracy, and join Amaunet, the archaeologist, to discover more hidden clues in the exciting adventure in Egypt! 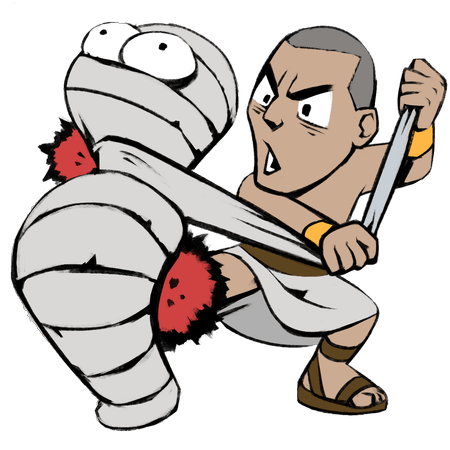 Learn the step by step mummification process. 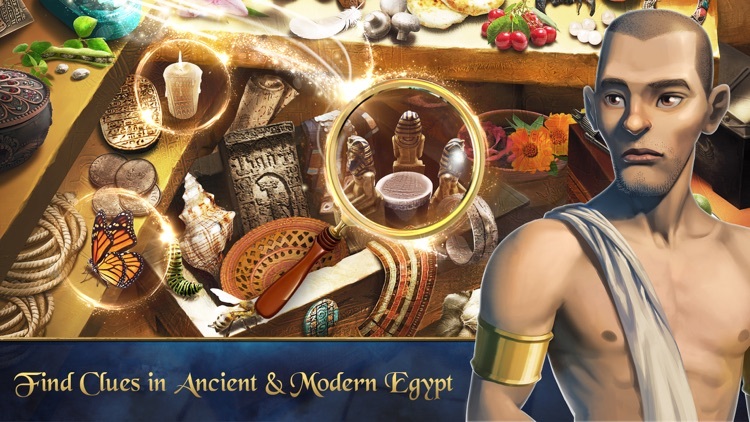 Get educated on ancient Egyptian history and customs in an all-new fun way! 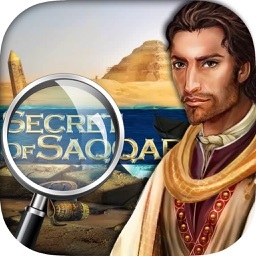 Explore varied and beautifully drawn environments that fully immerse you in ancient and modern day Egypt!